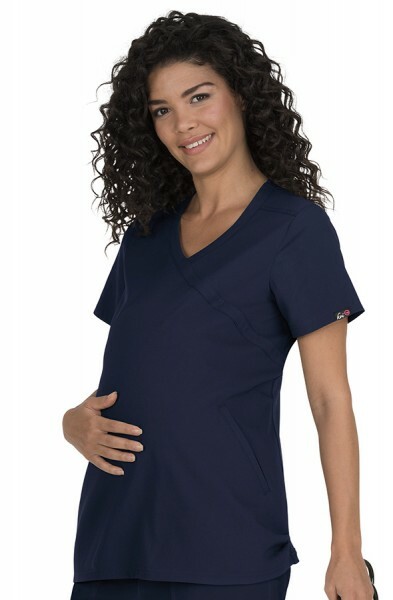 The Divine Top is part of the Koi Lite range meaning it's made from super soft, stretchy and moisture wicking material. 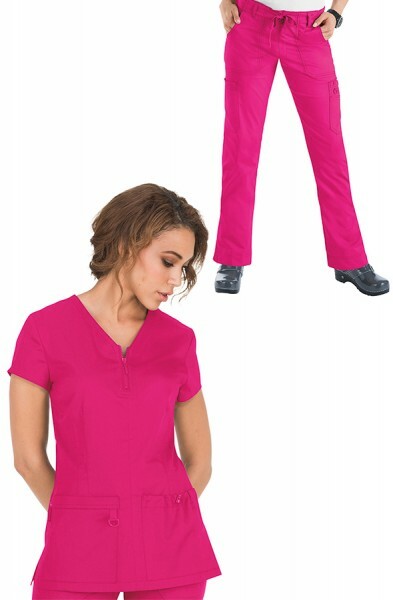 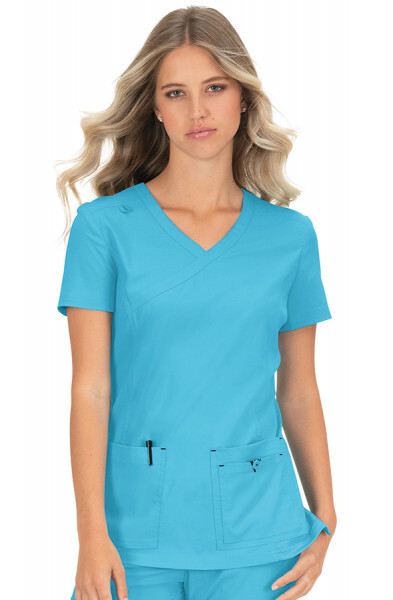 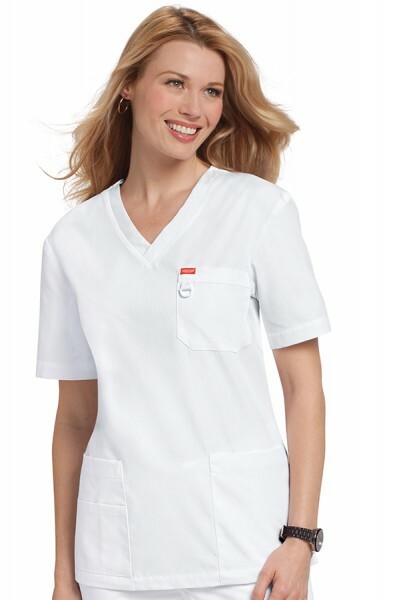 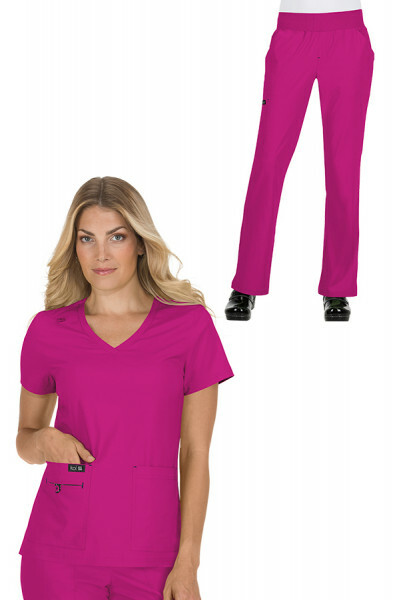 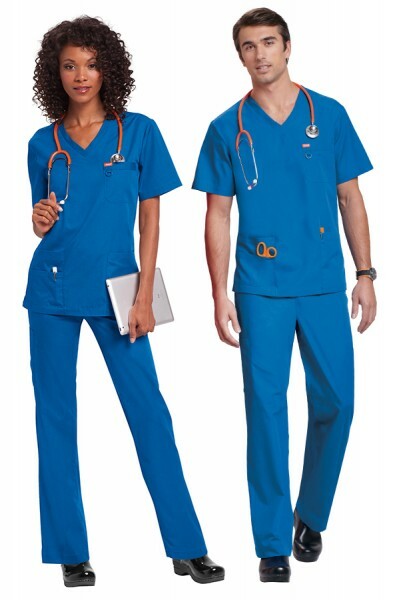 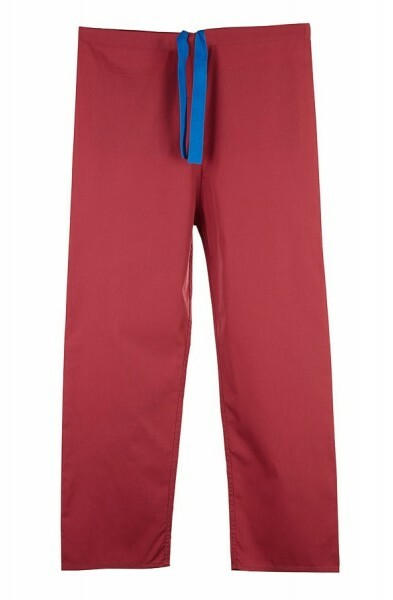 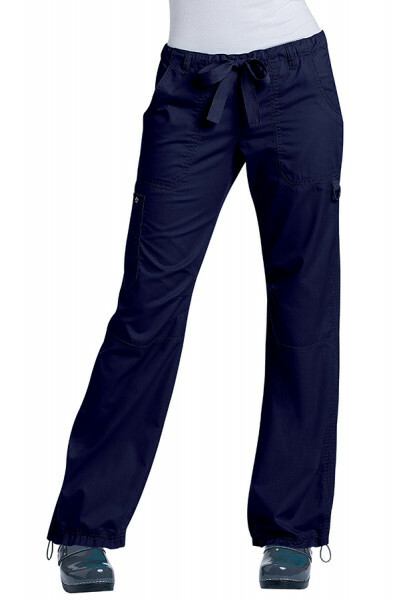 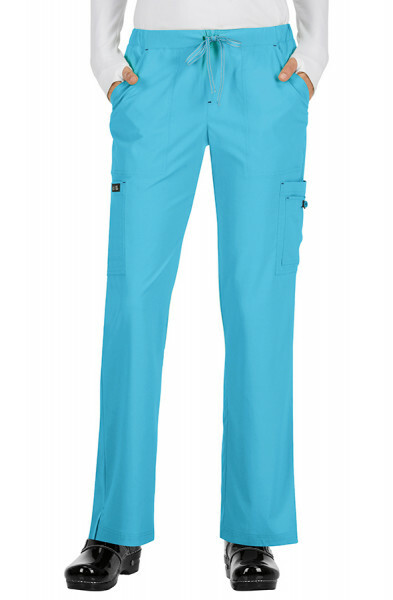 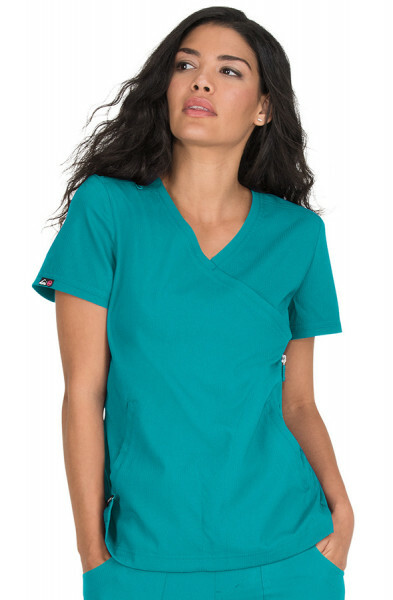 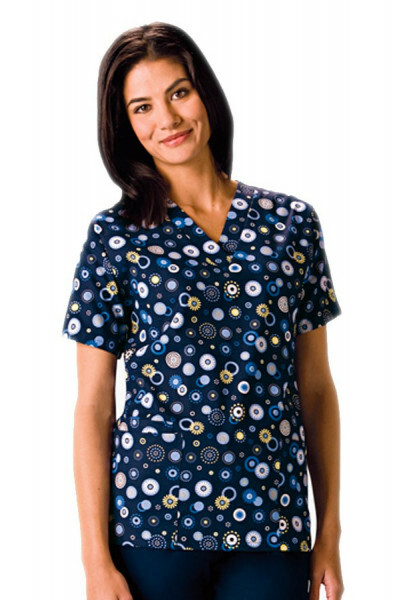 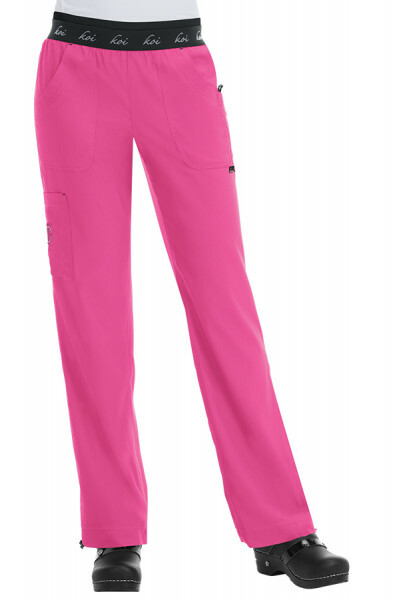 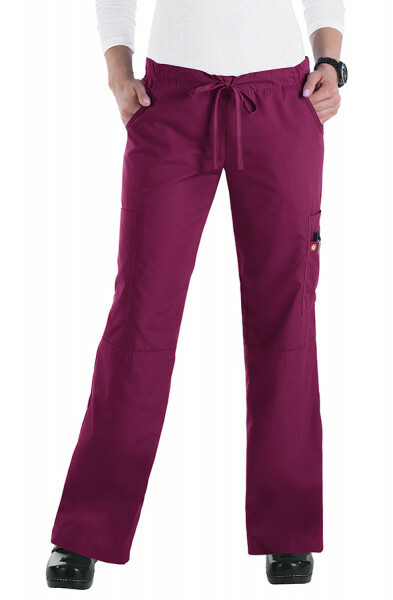 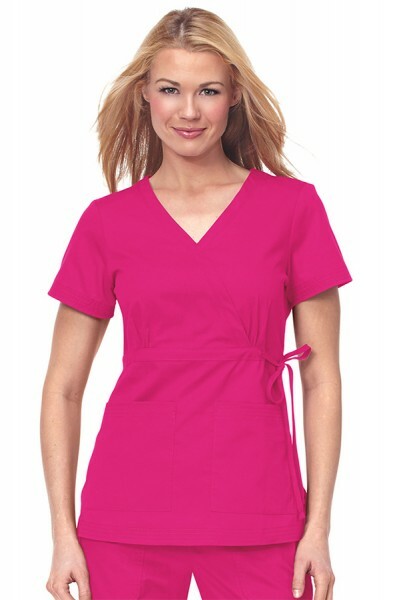 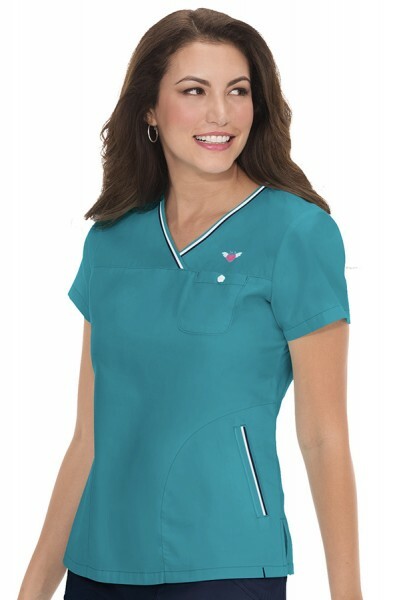 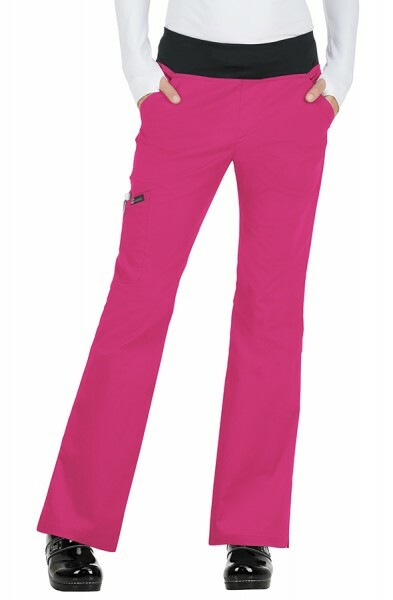 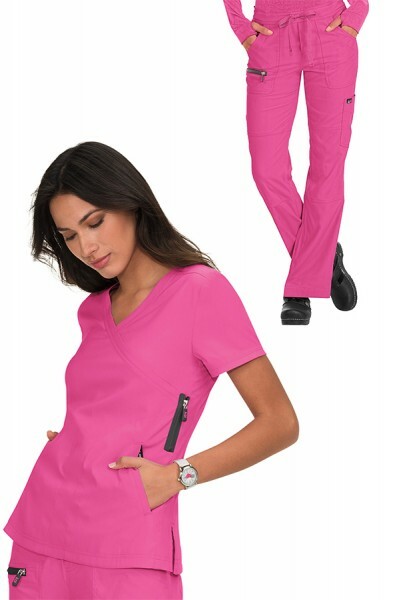 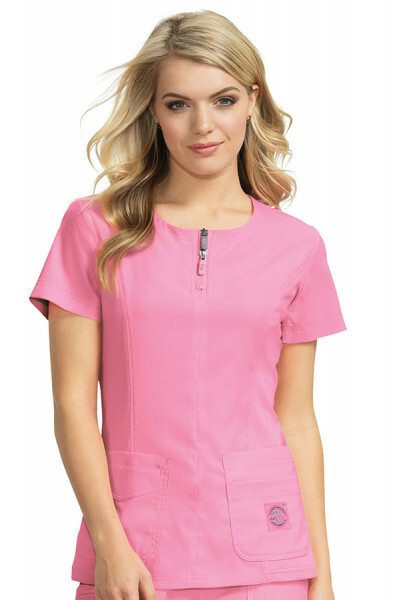 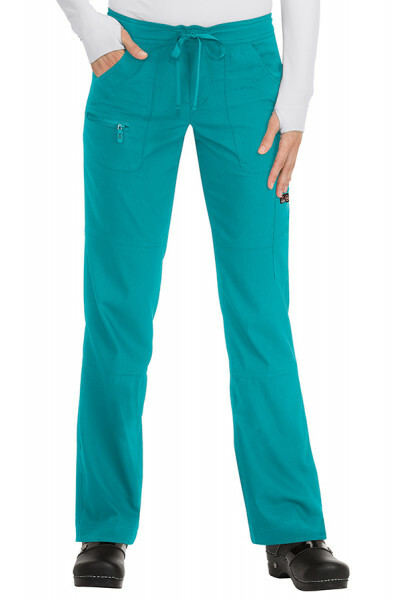 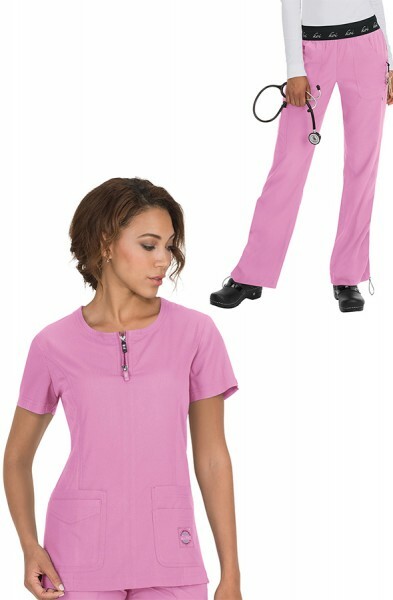 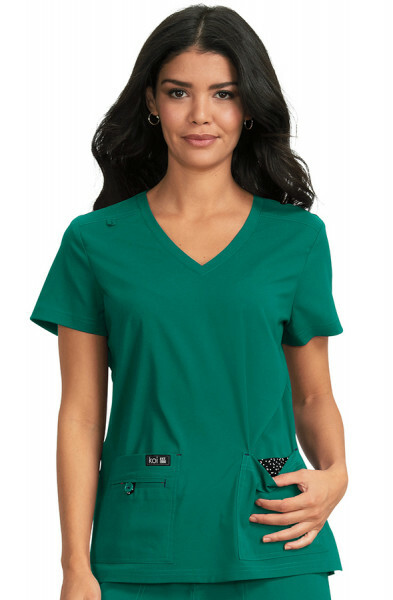 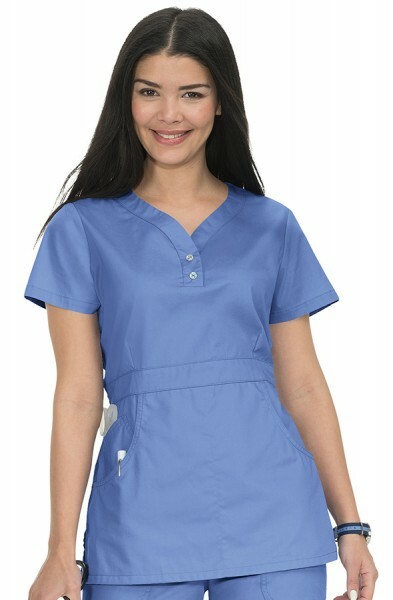 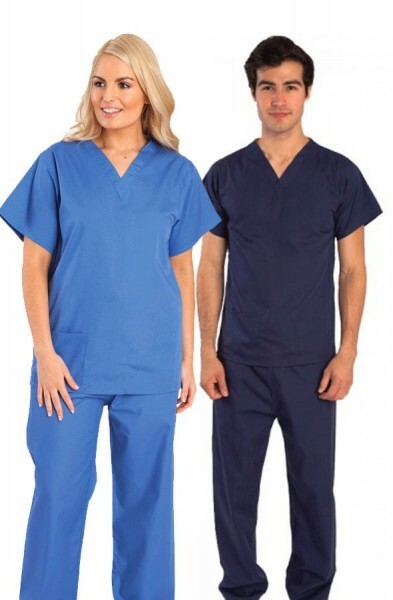 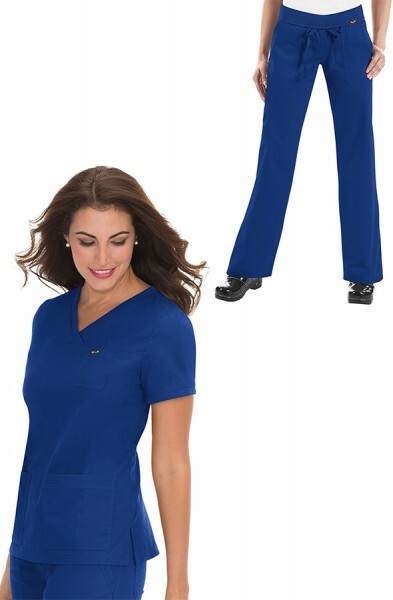 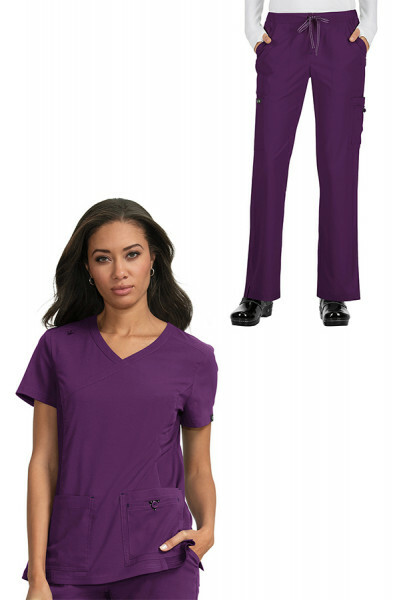 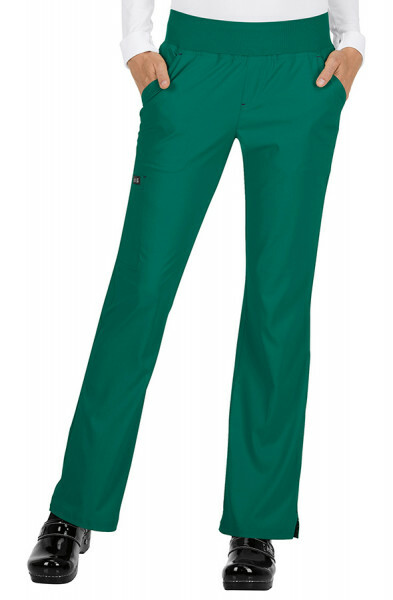 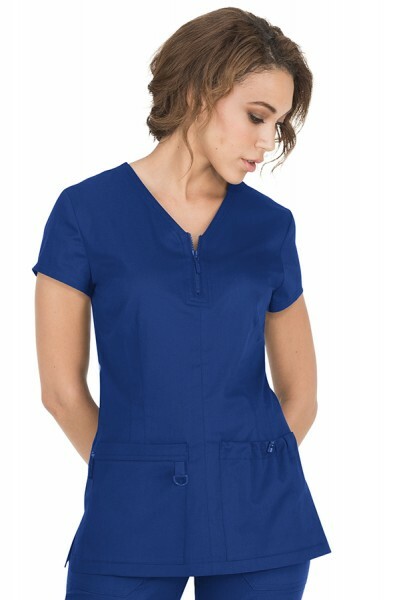 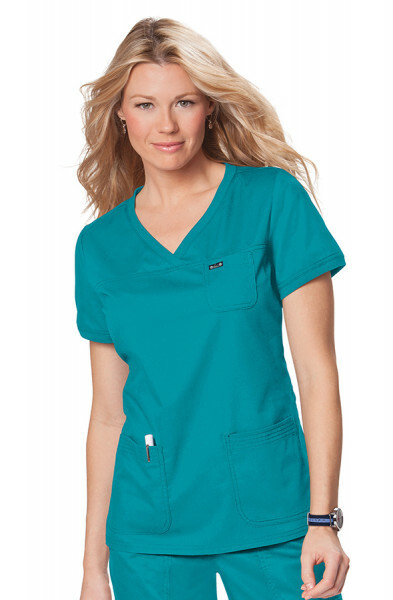 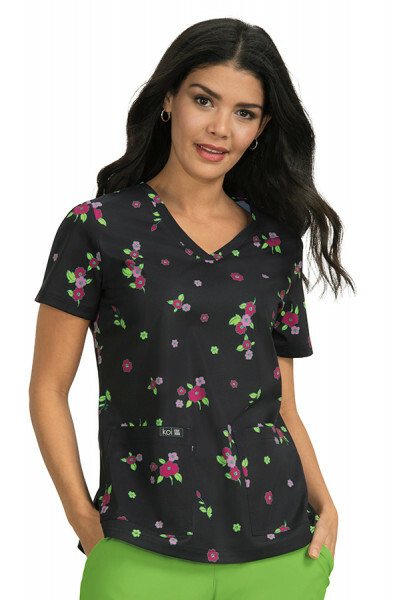 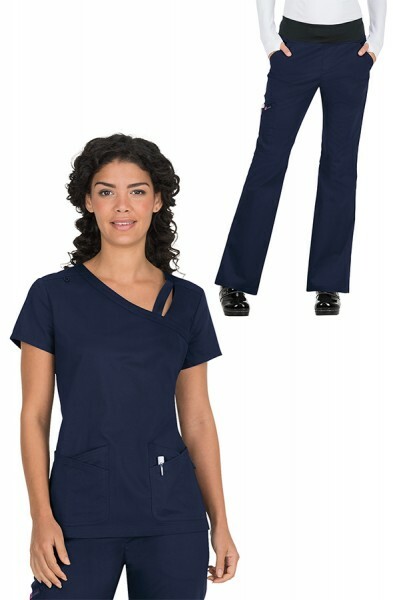 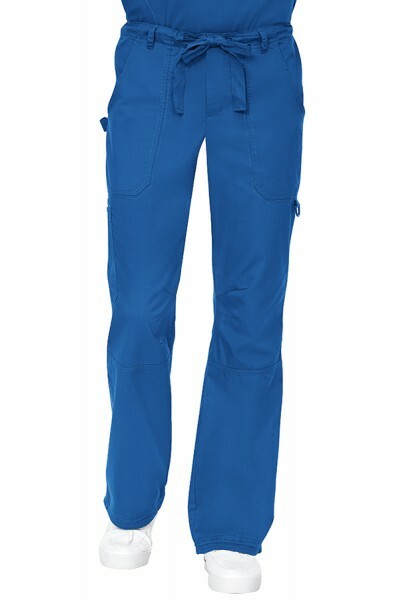 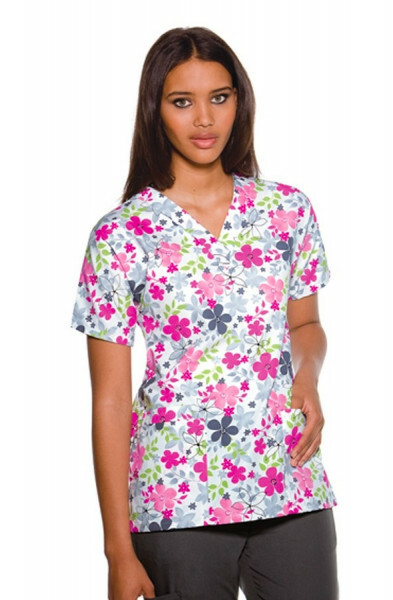 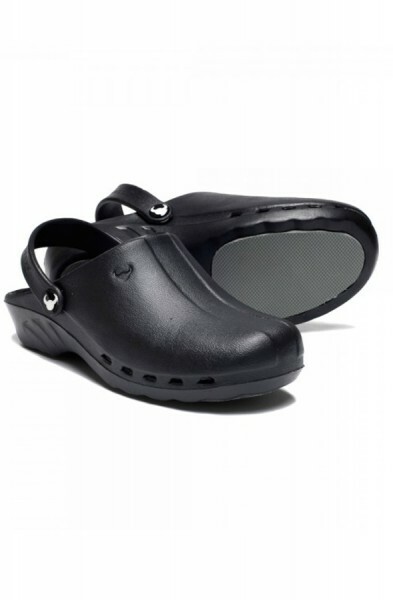 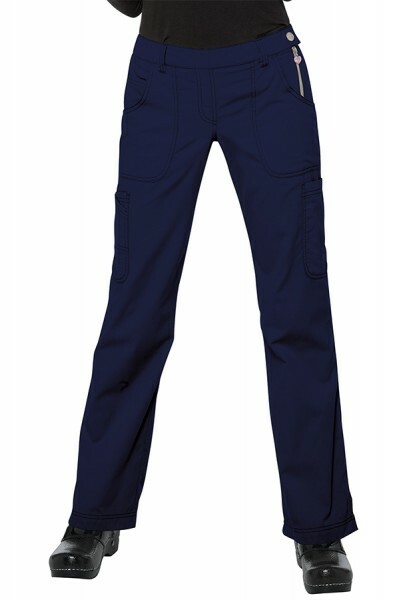 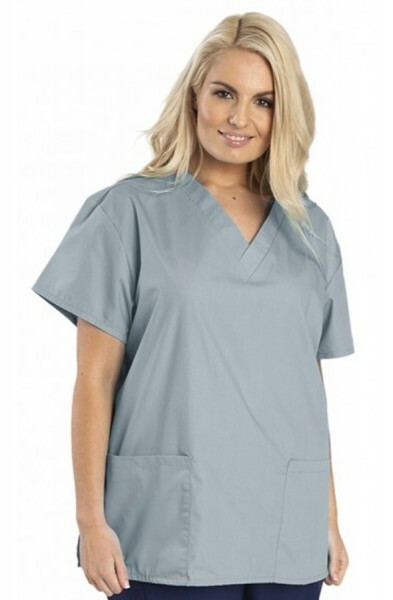 The top has an athletic style and looks great either layered under a scrub top or on its own. 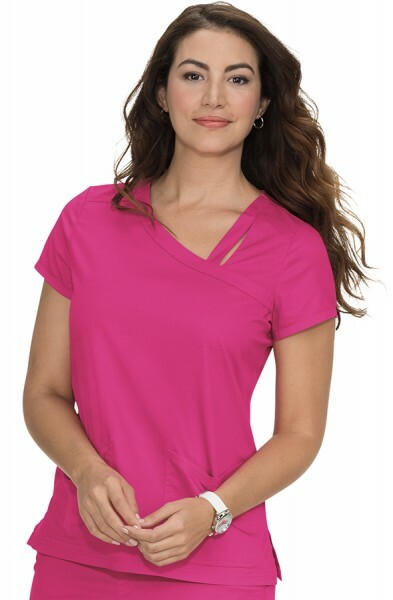 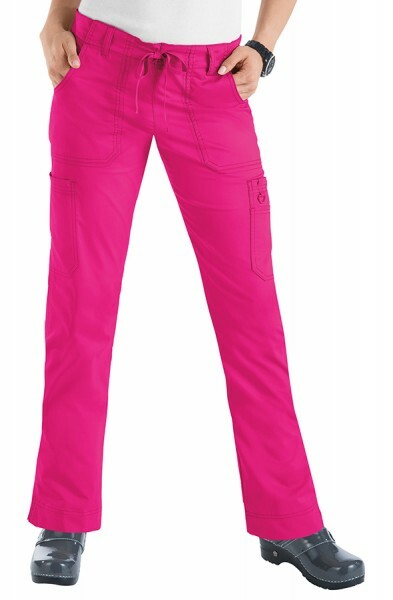 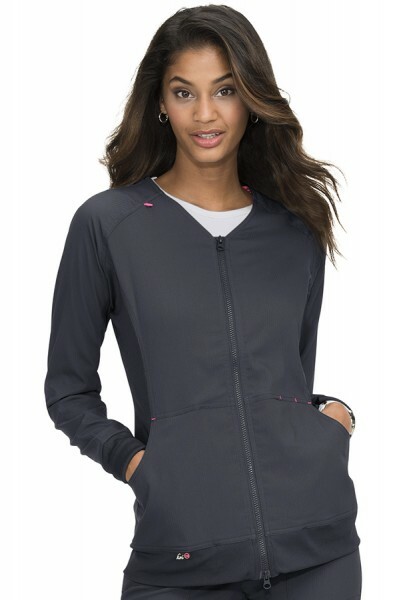 These tops also features comfortable thumb holes and seamless technology for a perfect fit. 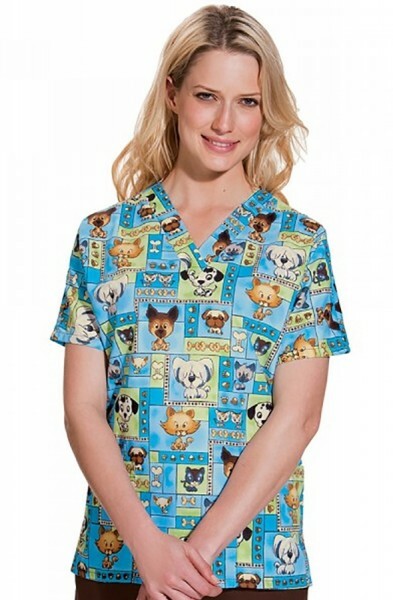 Customer review for "Koi Lite Divine Tee"